According to a study by Kimberly-Clark, pump handles at gas stations are one of the filthiest surfaces that people touch on a regular basis, worse than even escalator handrails, ATM buttons, and parking meters. In the last year, many gas stations throughout Florida have found a way to combat this issue by providing complimentary “U-gloves” for their fueling customers. The gloves are kept in a dispenser that is attached to a gas station pump and made available to customers free of charge. So far, there have been many benefits found from this simple practice. Discussion is often made in the C-store industry on how to attract more women into convenience stores. Research by Balvor LLC published in a NACS magazine shows that the gloves may be the perfect way to do that, with 57% of women (vs 45% of men) indicating that they would us the U-glove “always” or “often” when fueling. However, the influence of the gloves doesn’t stop at women, since the majority of both sexes – 76% of women and 58% of men – said they would tell friends and co-workers about the free gloves if they were available. 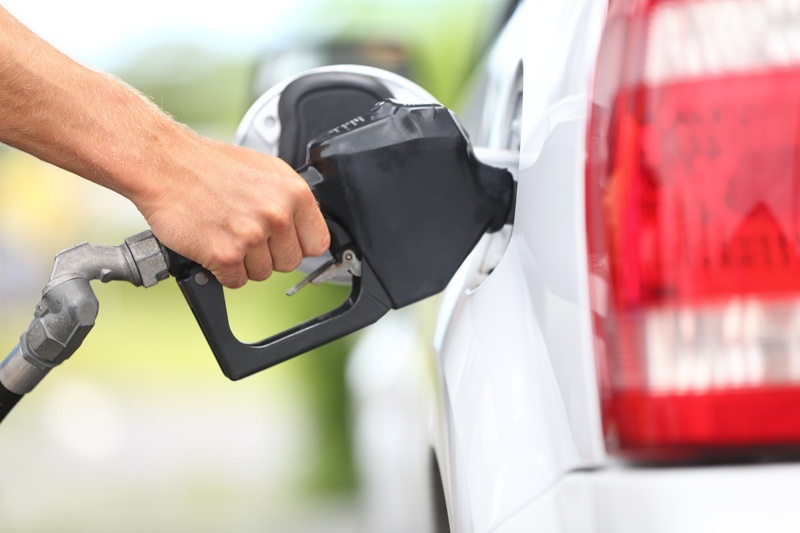 Customers that are concerned about cleanliness are often disinclined to purchase finger food in store after touching the contaminated surface of the gas pump handle. Offering disposable gloves at the pump takes away this barrier along with any apprehension to snacking after their experience at the pump. U-gloves also offer an interactive location for advertisement and brand awareness, both on the dispenser and on the glove itself. Do you have a loyalty program? Great coffee? Promotions available in store? This is a good way to let your customers know, since you are able to customize the gloves and dispenser using whatever ads that are appropriate for your business. Whether or not they use the gloves, giving customers the option communicates to them that you care about their safety. It lets them know that a healthy and clean environment is a part of your brand. While having your employees wear gloves during food handling is mandatory, offering gloves for your clients shows an attention to detail that is above and beyond what they can usually expect from their regular stops to fuel up. Read more about the customer experience in our recent blog post: Does Cleanliness Affect Your Sales?